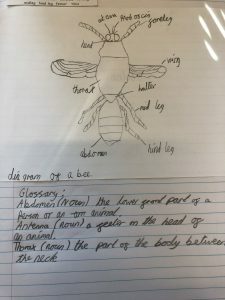 This week in science the children looked at different insects and their body parts. 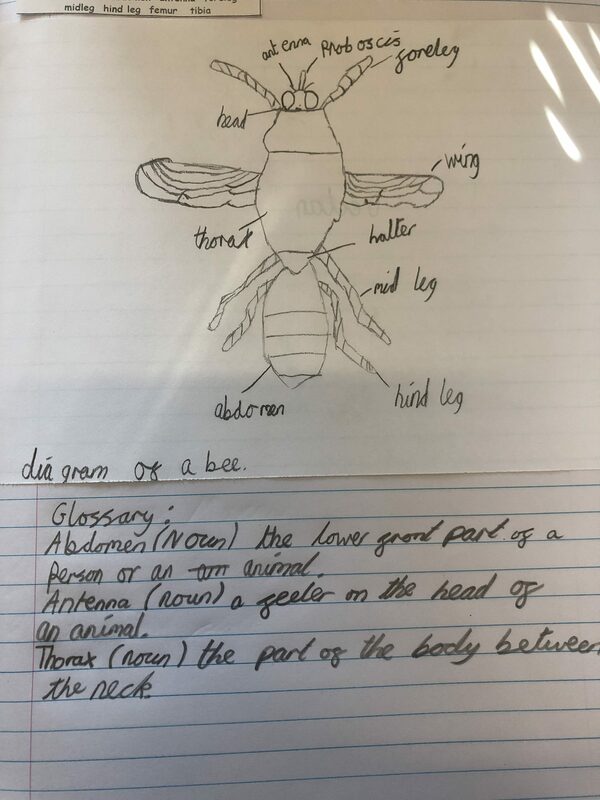 They had the opportunity to explore the body parts and identify the similarities and differences between the different insects. 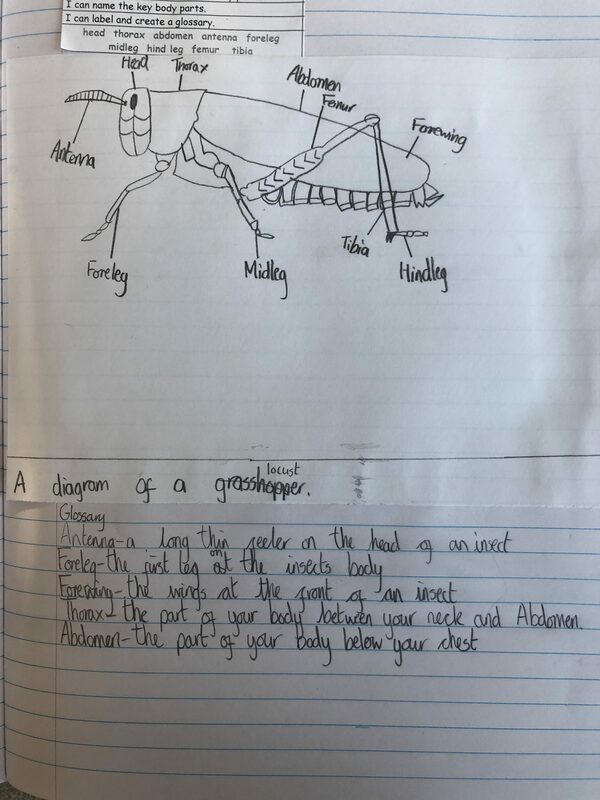 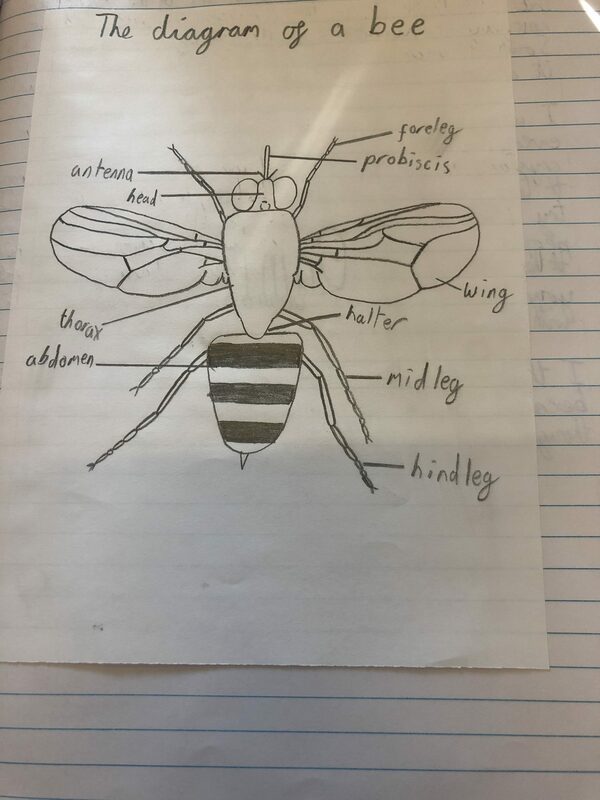 Take a look at some of the amazing diagrams the children have put together of their chosen insect. 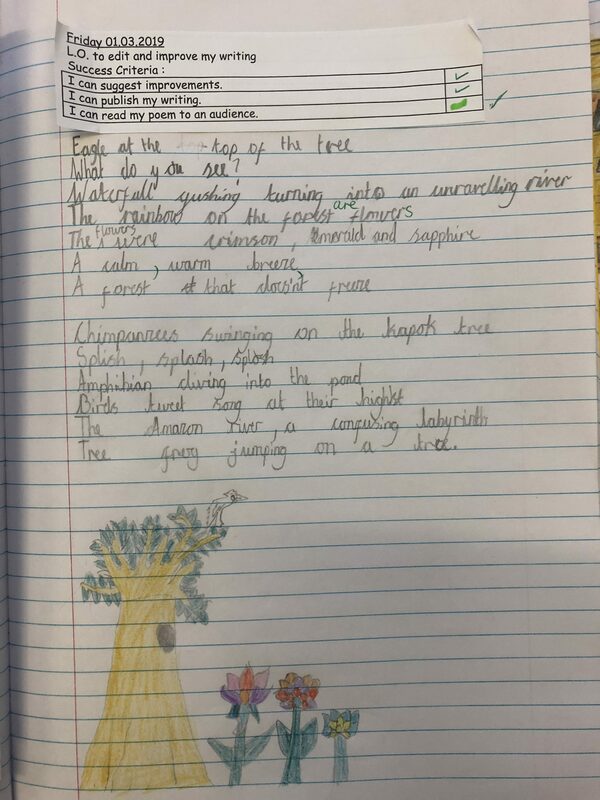 This half term our topic focus is Rainforests. 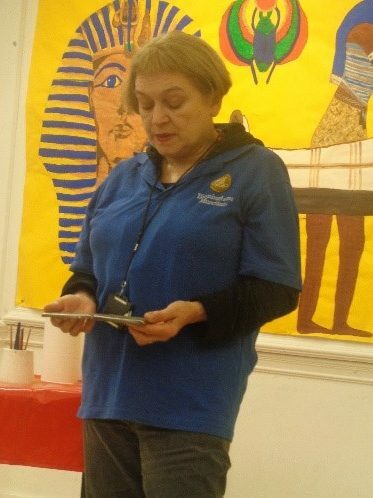 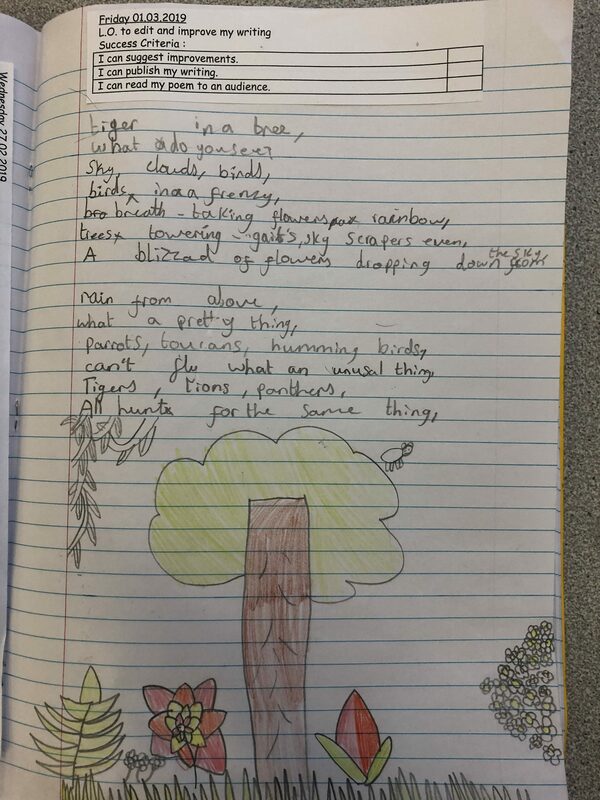 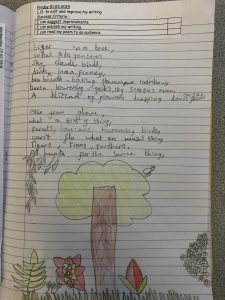 This week in writing, we have been doing poetry around what we might find in the rainforest. 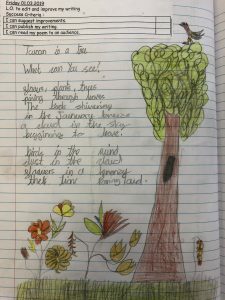 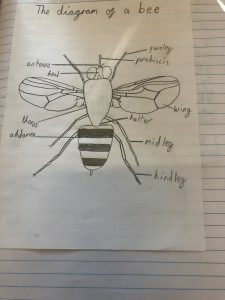 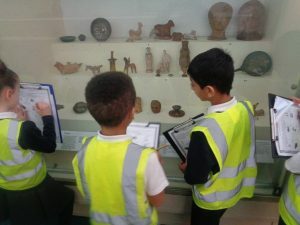 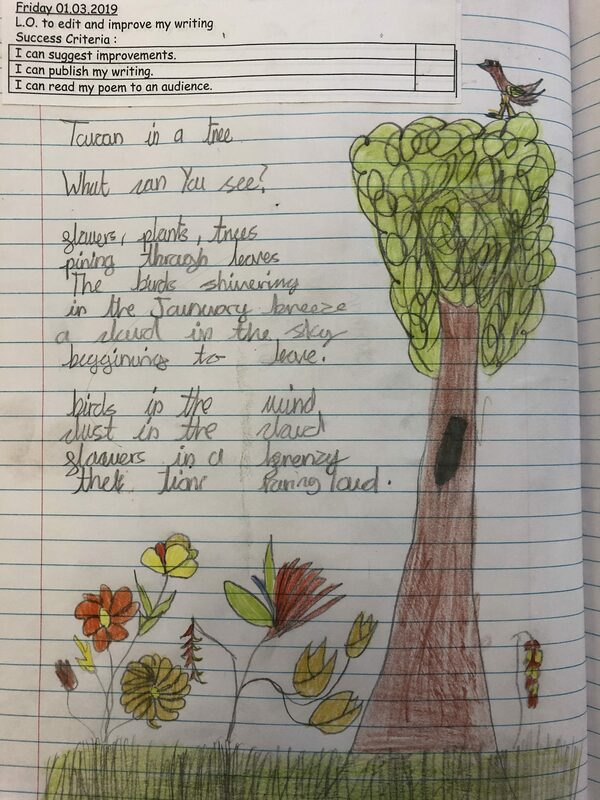 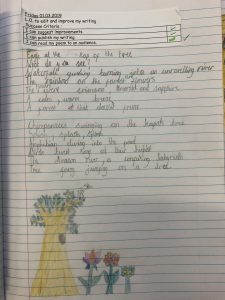 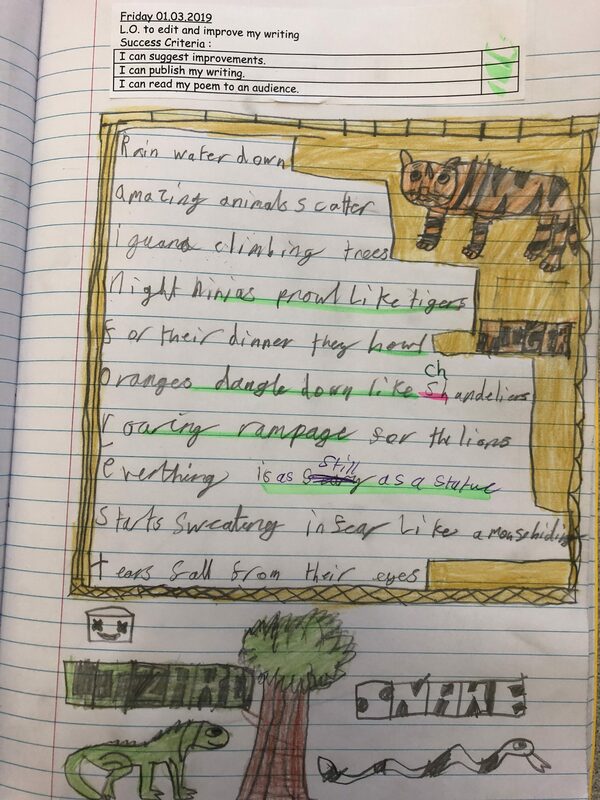 Over the week, Year 5 had prepared unique poems based on what they have found out about the different plants and animals that belong to the rainforest. 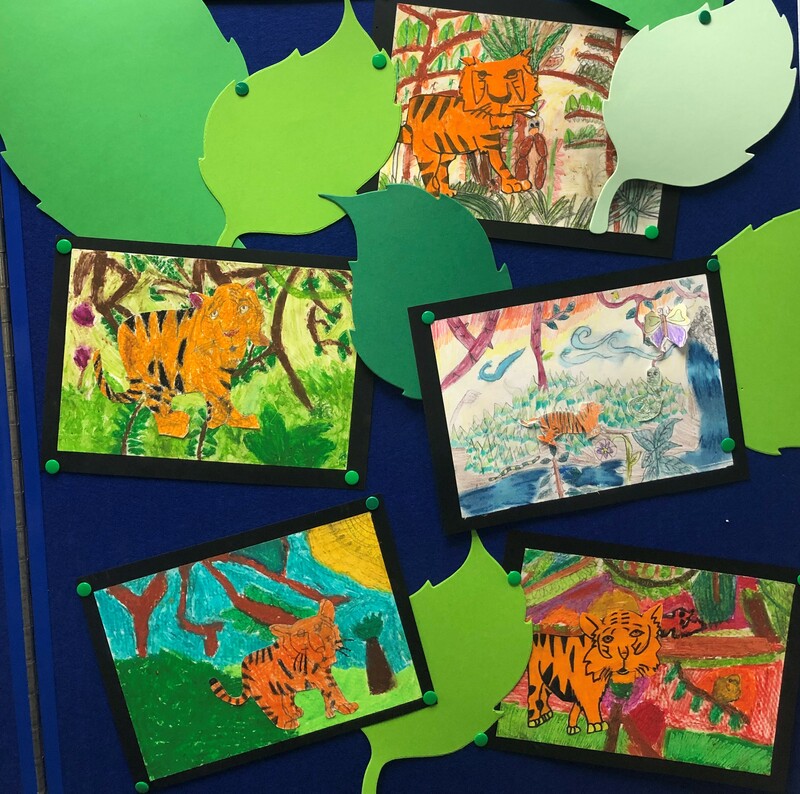 In Art this week year 5 have explored the artwork of Henri Rousseau and used his style to create some of their own pieces of artwork. They have carefully planned the background as well as sketched animals which camouflage in the Amazon Rainforest. 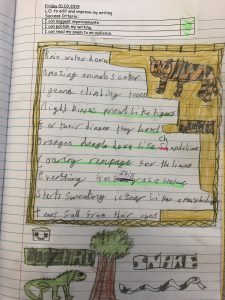 Can you spot the concealed animals? 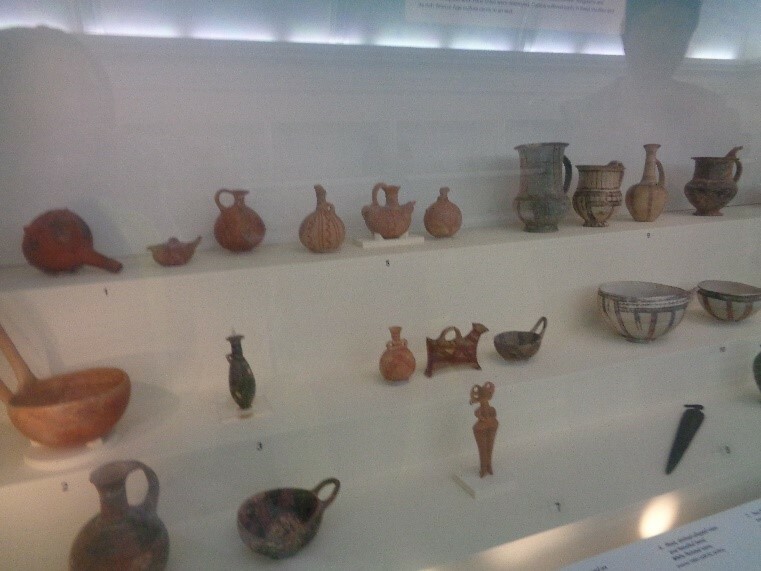 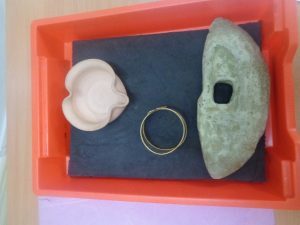 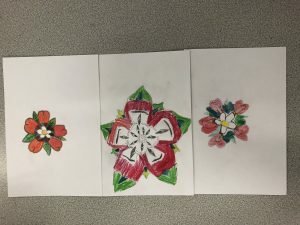 In year 5, the children have been exploring about the Tudors. 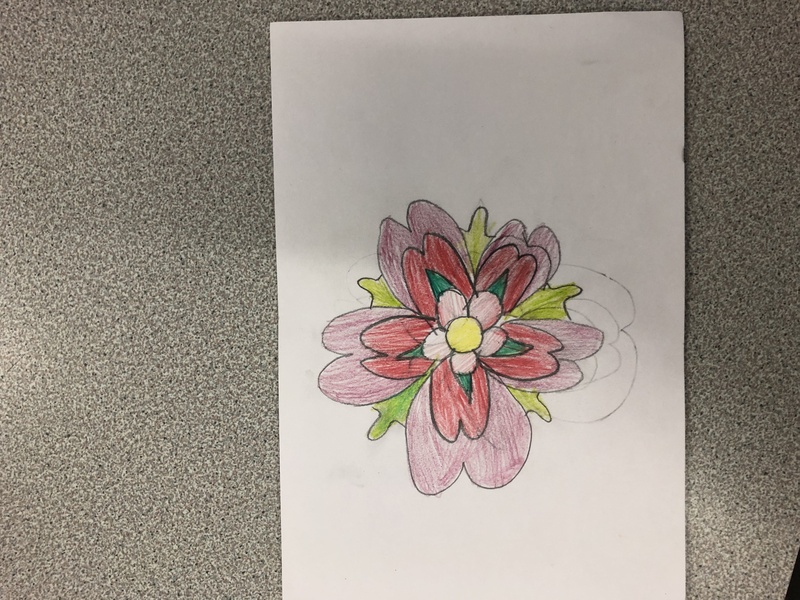 During Art, we have been looking at the importance of Tudor Roses and what a Tudor rose looks like. 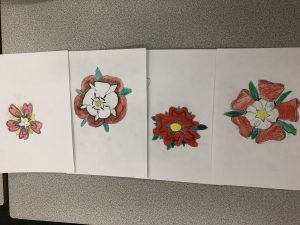 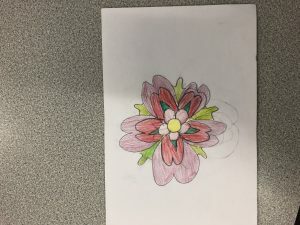 This week, we have sketched and coloured our very own Tudor roses, the children have focused on sketching very carefully and adding detail to their rose. 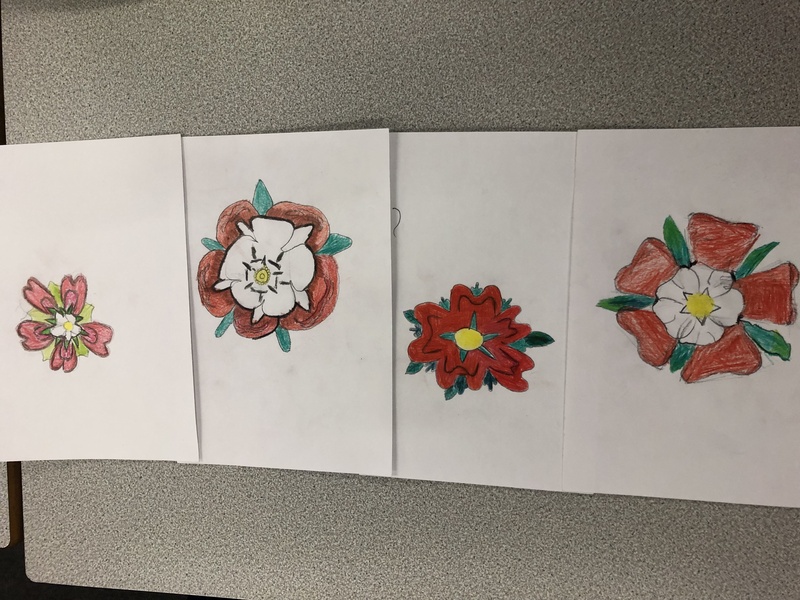 Take a look at our Tudor roses!